The Sỏi Spa concept was developed by Quyen, a former Brand Manager in the retail industry. 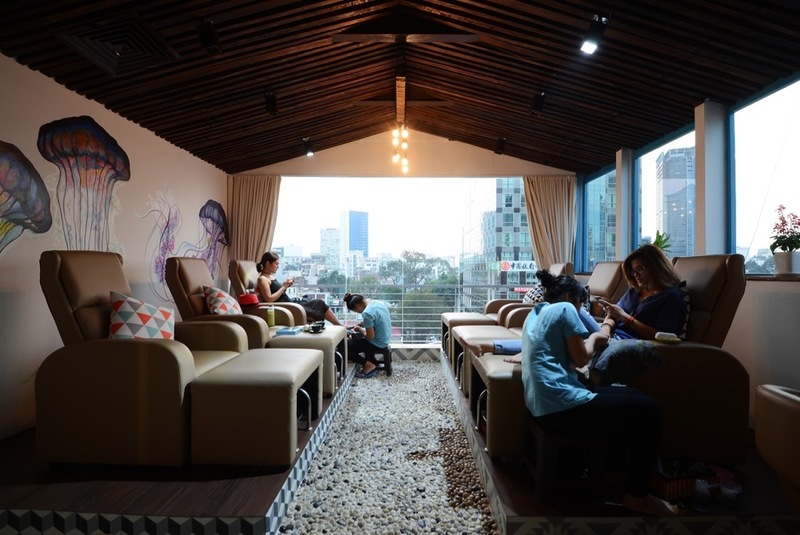 Seeing her colleagues working hard and having limited time and options for their needs of having a break from the daily grind, Quyen wanted to create a space for anyone who needs an 'instant getaway' to relax and have an affordable quality experience. Most spas will be either good but expensive or inexpensive but dishonest and of low quality. 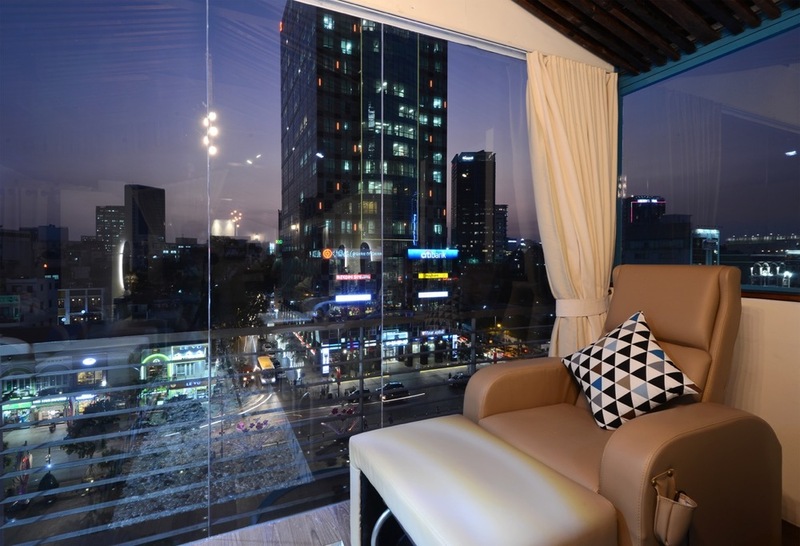 Sỏi Spa was developed to provide the best of both worlds: a pleasant spa-like environment with daily salon services that is affordable to all. The word "sỏi" means pebble in Vietnamese. We hope to welcome you soon to your instant getaway.